This is simply wonderful. Love how you used the buttons on your card. Thanks for playing with the Paper Players. 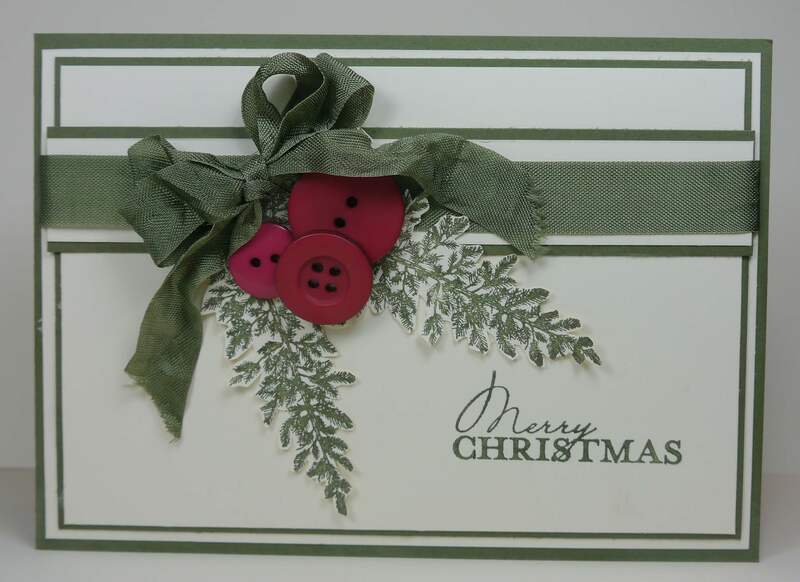 Narelle, I love how you used the tree to make boughs and cut them out and the buttons are so pretty! I love everything about this card. I’m in awe! Beautifully done! Absolutely gorgeous Narelle! Love your fussy-cut trees and the button berry cluster is genius! Thank you for joining in my button challenge at The Paper Players! Oh, oh, oh…..I LOVE this! 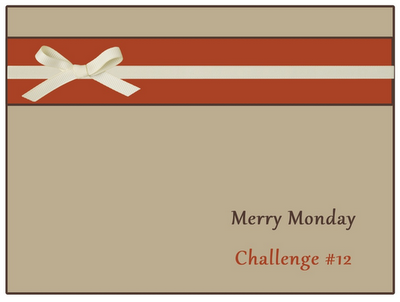 What a great way to use this stamp image, and you combined the challenges wonderfully! LOVE it! Can’t say it enough! Thanks for playing with the Paper Players and using your buttons! Narelle,this card is very classy,you do the best bows! love how you have arranged the stamps and buttons. Wow …. I love this!!!! This is so amazingly “outside the box”- I LOVE it! Wow Narelle, how cool is this card! I love how you thought out of the box on this!!! Thank you for joining me, I love seeing your amazing work.